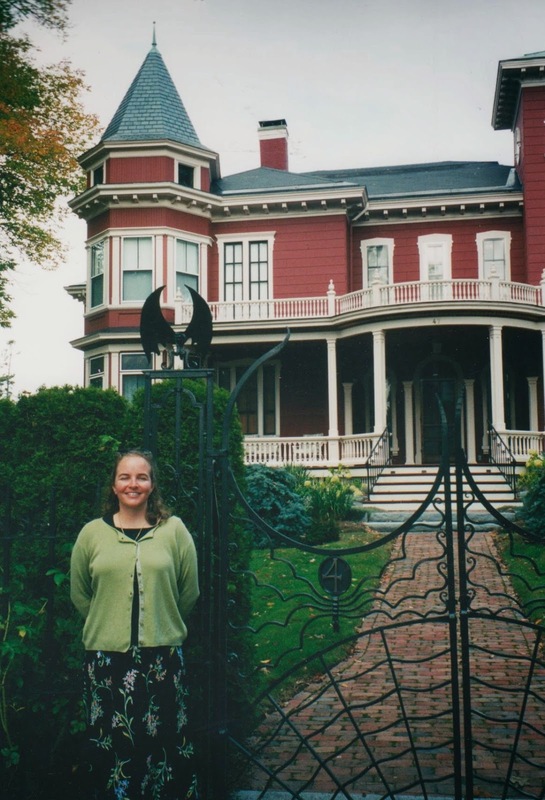 Huge fan of Stephen King and here is a photo of me in front of his house in Bangor Maine! Mystery of the Glowing Eye by Carolyn Keene probably most notable for being the book where Nancy is jealous of Marty King, who works for her father! Essays of E. B. White by E. B. White (library) I had never read these before. Of course I am a huge fan of his Children's books, and I really enjoyed these. I might have to buy this book to have on my shelf and return to again and again. Carthage by Joyce Carol Oates (library) a girl is missing and an Iraqi Vet is the suspect.